The fitness enthusiasts among us know what a hassle it is to carry ID and an emergency credit card or cash when we’re working out. The VanDam Go Watch from RumbaTime is a great tool for anyone who frequently needs to step out of the house without a wallet. 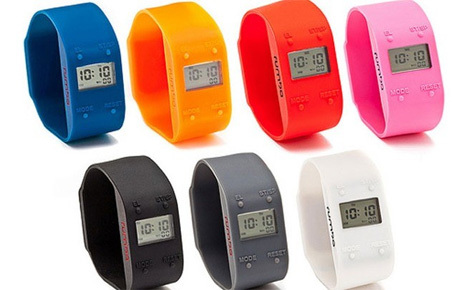 It looks and works just like a regular digital watch, but with a few key differences. 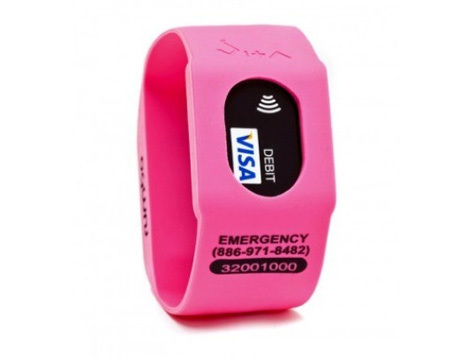 First, it contains a chip that you can use at contactless payment terminals. After you receive your watch, you set up a profile with RumbaTime including info about your bank account or credit card and they send you a chip encoded with your payment information. Then, whenever you’re out and about and just have to grab a danish and a coffee, you swipe the chip over the contactless payment device to settle your tab. 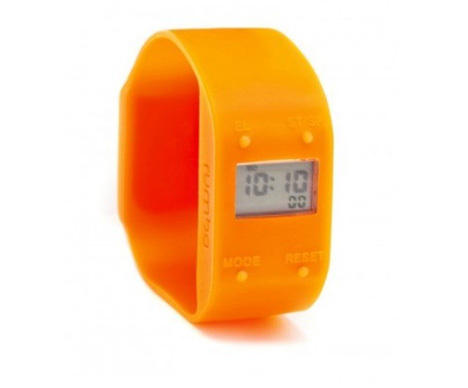 The Go Watch also gives first responders your emergency information in the case you are ever involved in an accident. Again, once you get the watch you set up a profile with RumbaTime that contains the relevant information about your identification and medical stats. If you’re ever incapacitated and unable to communicate with emergency personnel, they can dial the number on the side of the watch to get your details. While it’s geared toward fitness buffs, we can see this being useful for kids with worried parents, too. People with dementia or mental illnesses who may wander off could also benefit from the info-rich watch, which at $35 is a good deal even compared to most medical alert bracelets. The only extra thing we wish it did is to store a house or car key…but you can’t have it all. See more in Clocks & Watches or under Gadgets. December, 2011.